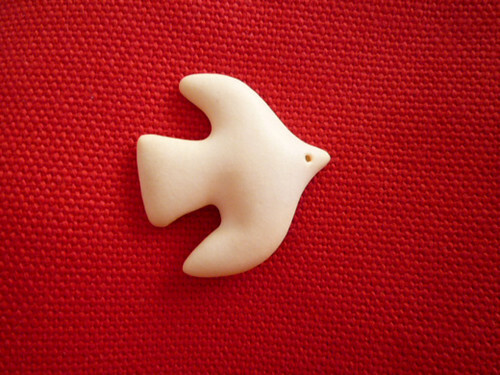 BIRDS’ WORDS is a brand with a motif of Ceramic design and pottery making. These products were made in the same workshop as Sweden’s ceramic artist Lisa Larson. Isn’t this bird brooch cute?